Labour MP John Cruddas says a proposed second waste incinerator at the ‘green’ Riverside Energy Park in Bexley should be refused on air quality grounds. 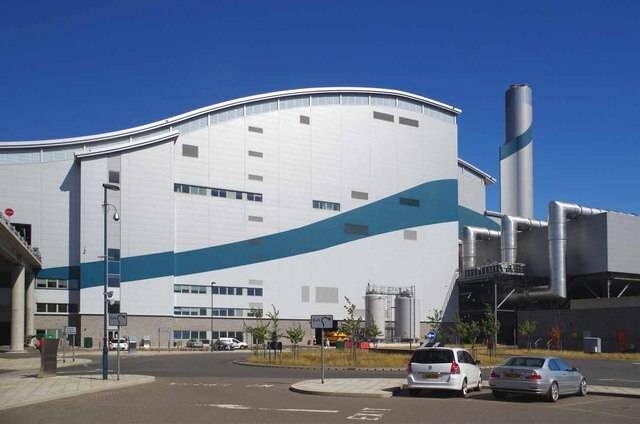 Cory Riverside Energy, who own the site, says the new incinerator would enable the company to convert even more of London’s residual ‘black bin’ waste into green electricity, particularly during times of peak usage, and produce cheap heat for export to nearby homes and businesses. In addition, they say it would continue to convert the residual ash that is left over at the end of the process into construction materials useful for building London’s homes and roads. However, Mr Cruddas says as part of the application Cory Environmental Holdings carried out an Environmental Impact Assessment which highlighted an increase in air pollutants such as arsenic, nickel and nitrogen dioxide across the south of both Havering and Dagenham, and the application should be refused. Mr Cruddas has contacted the chief executives and leaders of both Barking and Dagenham and Havering Council urging them to take part in the consultation and to oppose the planning application. Residents and organisations alike must register as an ‘Interested Party’ by Tuesday February 12 in order to comment on the proposals. He has set up a petition. Due to its scale, the final decision to approve or reject the plans sits with the Secretary of State. ‘Local authorities have a duty of care for their residents, and every report so far has indicated that this development would be bad news for people living in the local area,’ said Mr Cruddas. In a statement to AirQualityNews, Julian Walker, chief operating officer at Cory said: ‘We have fully assessed air quality and the results show the proposed Energy Park will not have any significant effect on air quality in any location – including areas north of the river. ‘We have published the results of these assessments for scrutiny by anybody who is interested, as part of our Development Consent Order application. Separately, air quality impacts will also be independently scrutinised by the Environment Agency – as they are with our existing facility, which has been operating well below the emission limits at Belvedere since 2011. ‘The Agency will only award us the Environmental Permit we’ll need in order to operate if it is satisfied we can do so safely and meet emissions requirements.